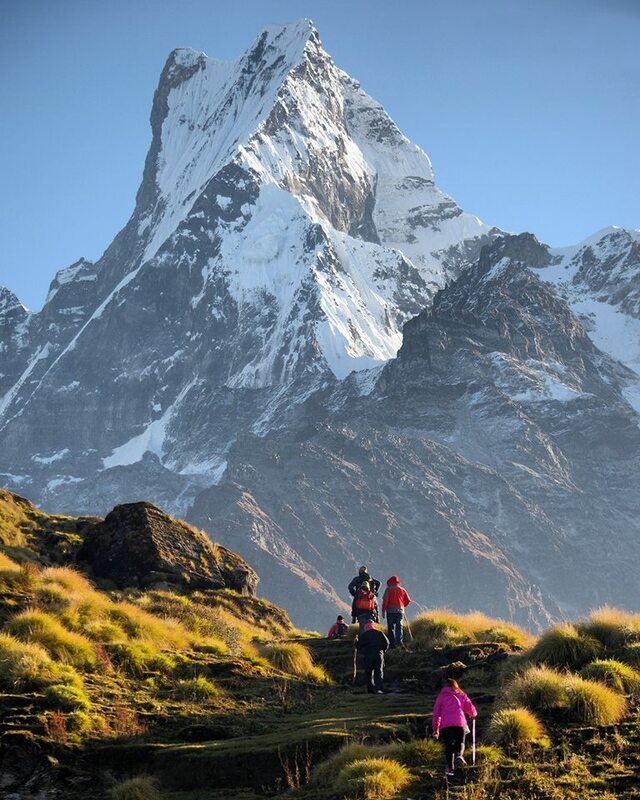 The autumn months of first September, October and end of the November are known for being Nepal’s peak and the best time to go trekking and hiking all around a Nepal. The monsoon between Junes to august rains has cleared the sky of dust and the views are often Spectacular Mountain and landscape WINTER (Dec – Feb): This season is noted for occasional snowfall at higher elevations in Himalayas over 3000 thousand meters. Spring (March – May) ate March to through May. The spring temperatures are similar to the fall and the trails are less crowded, but there is slightly more haze and precipitation. This means that in the spring you will need to reach higher elevations for clear mountain views during trek hiking and climbing, usually around 10,000 feet and above. Precipitation levels increase as the spring progresses.